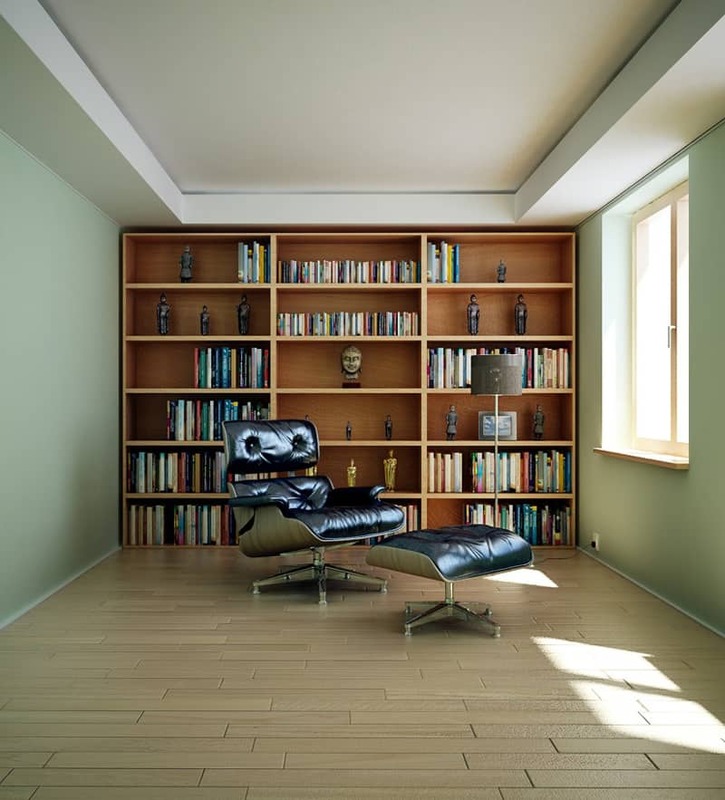 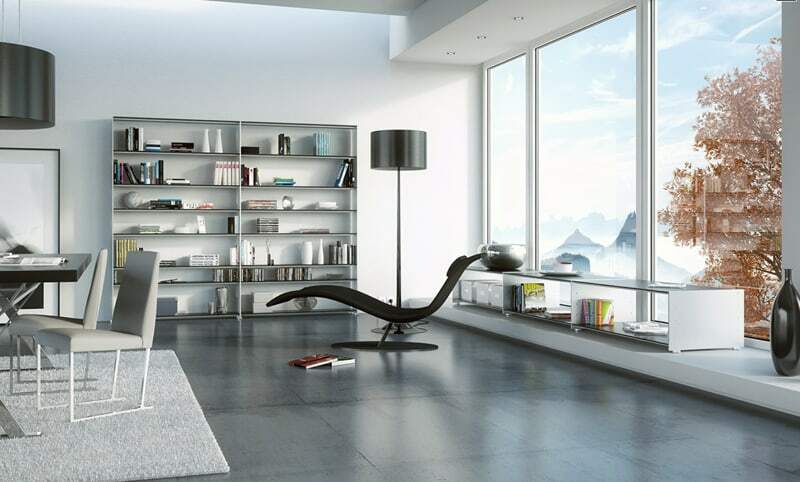 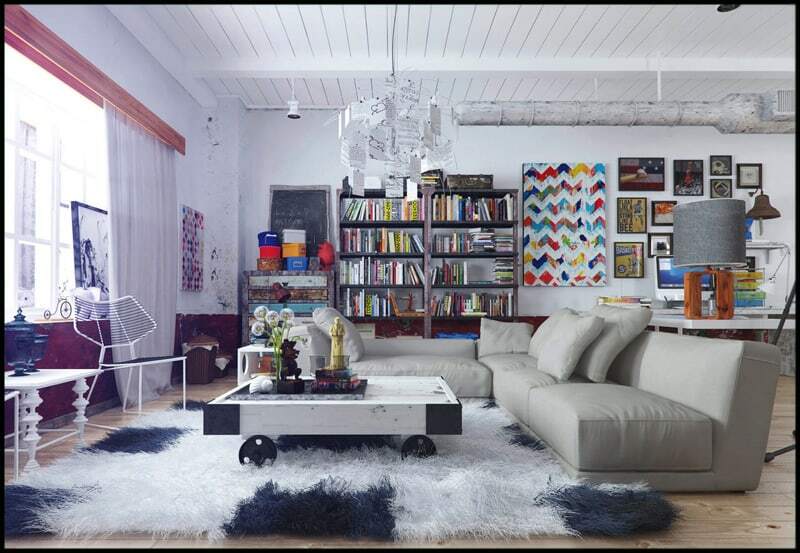 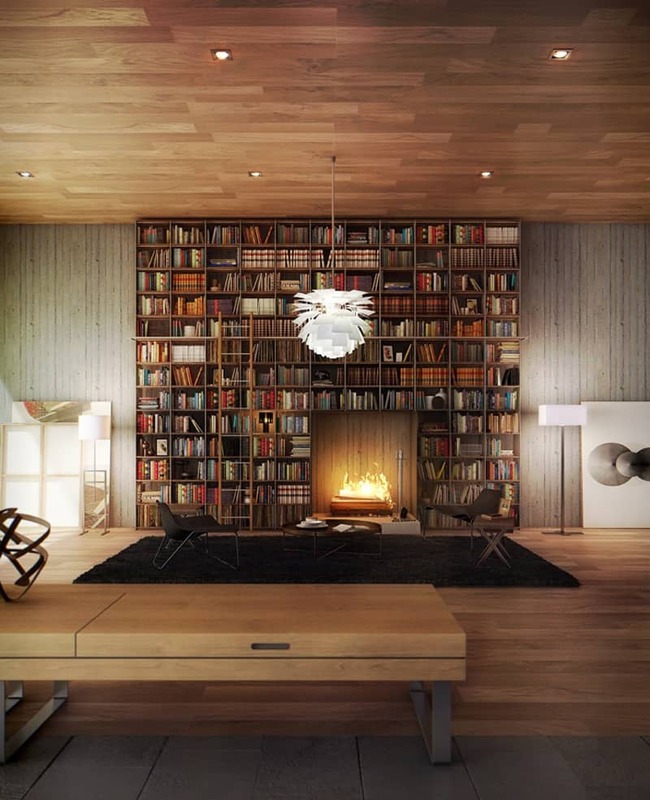 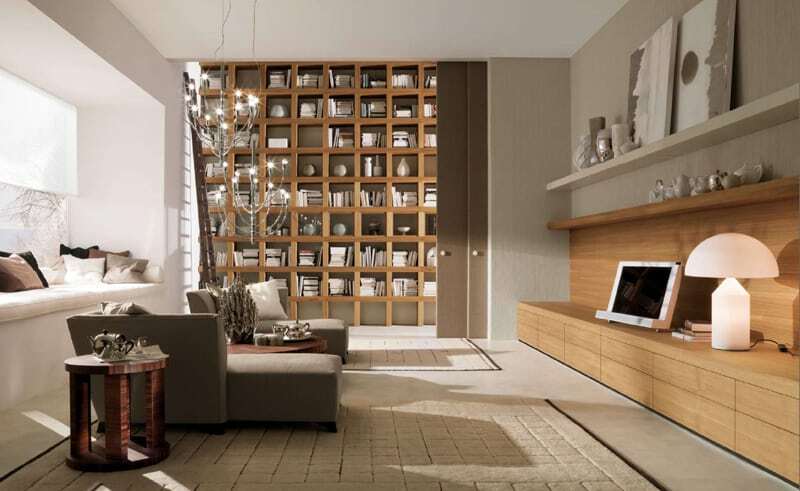 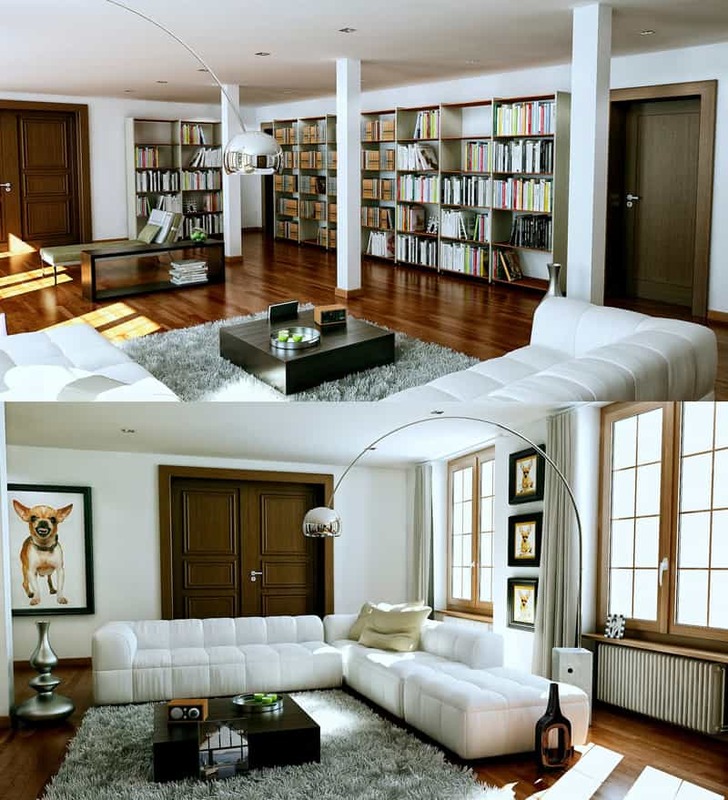 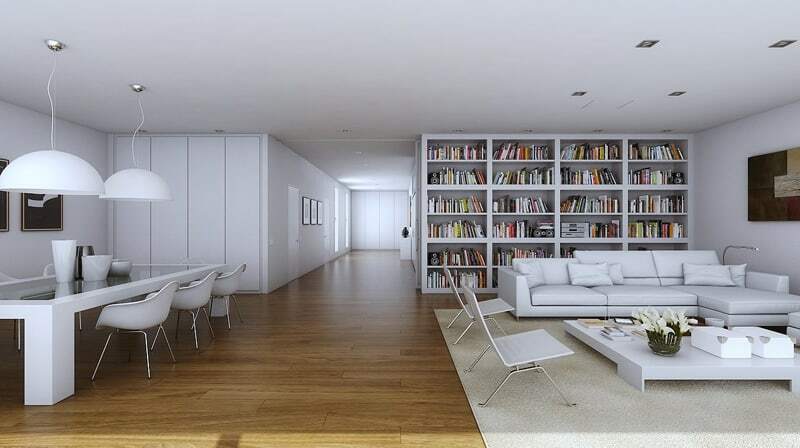 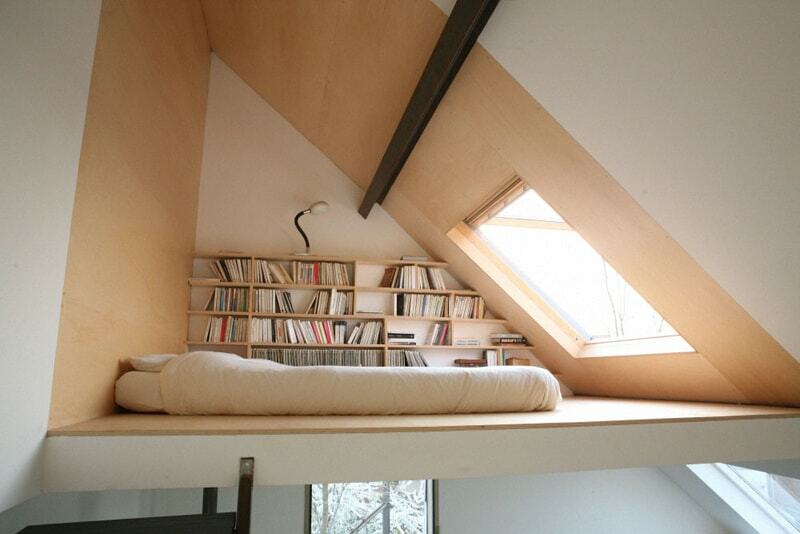 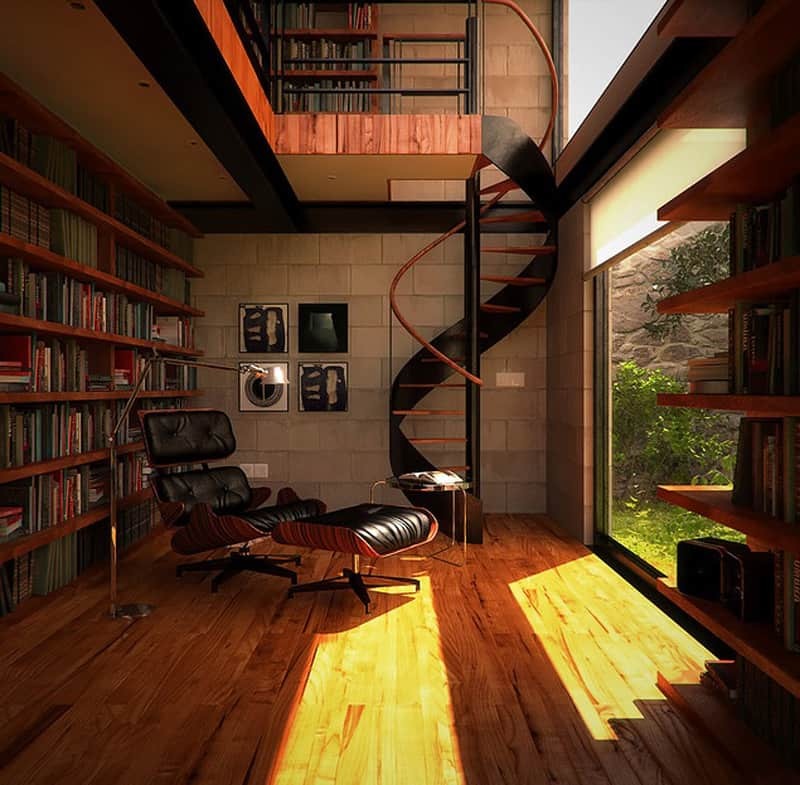 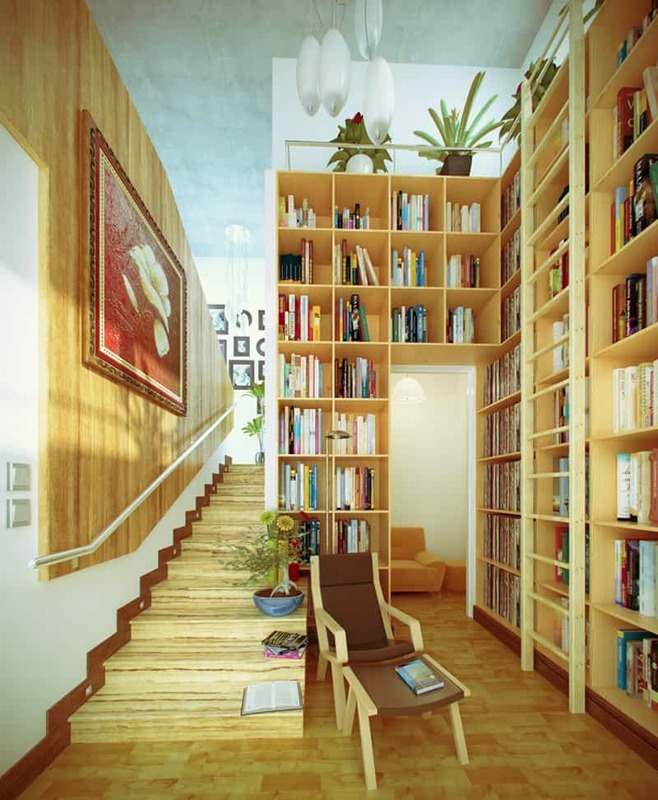 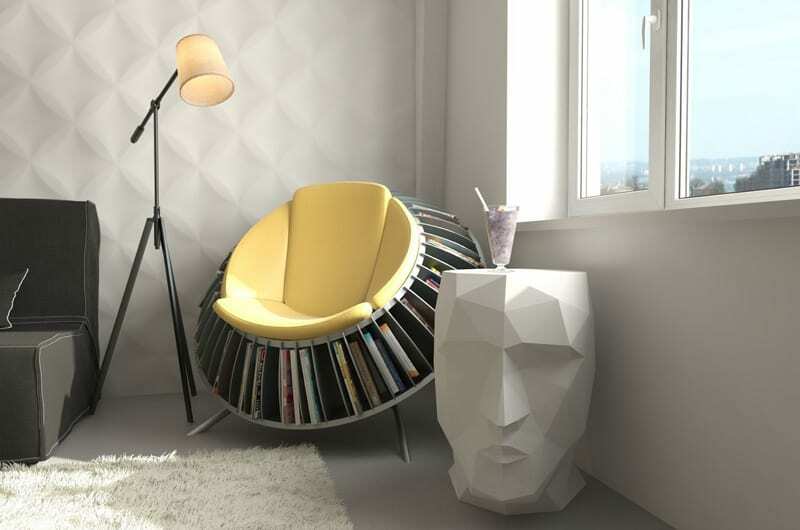 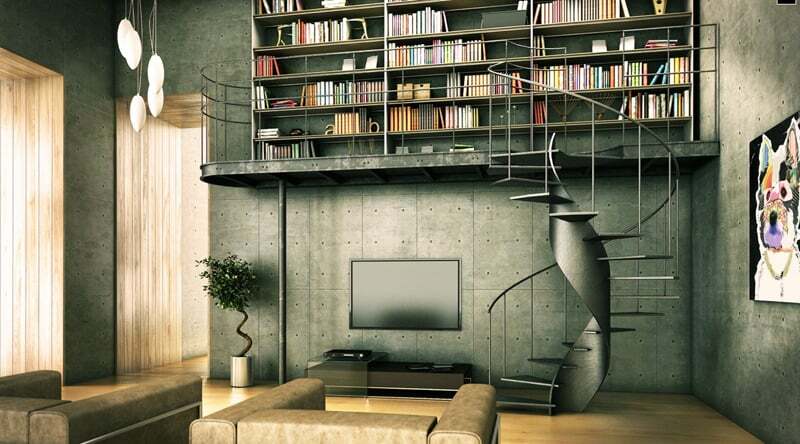 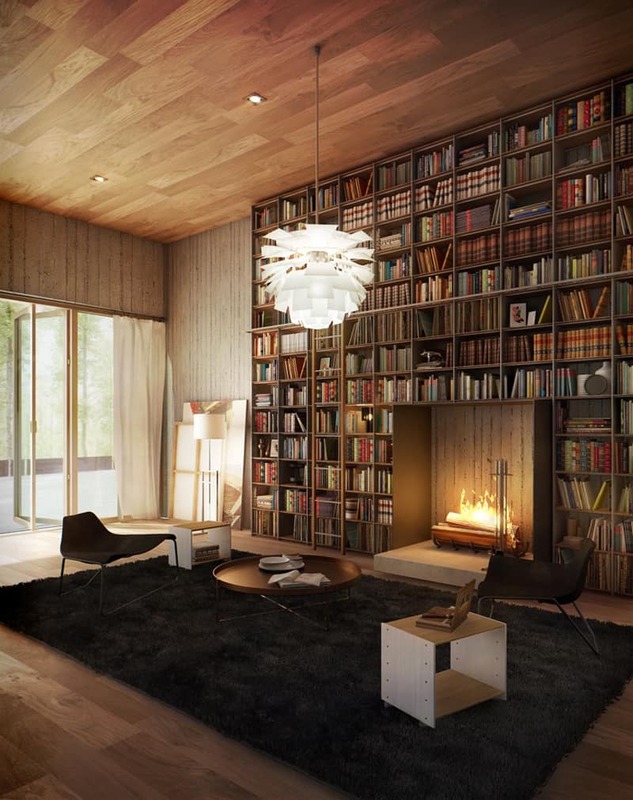 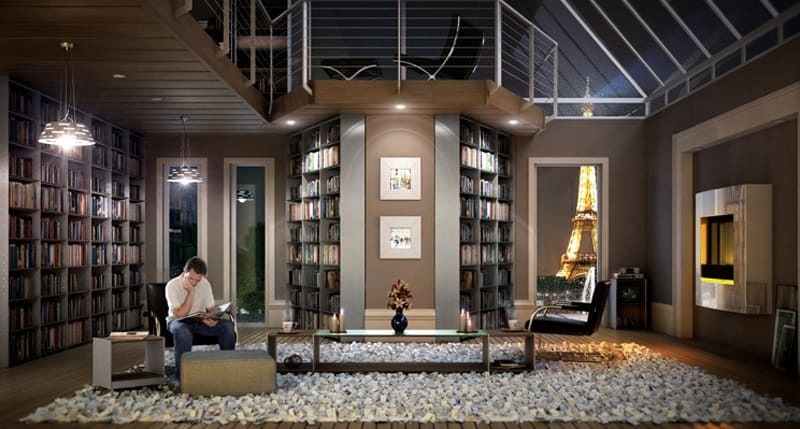 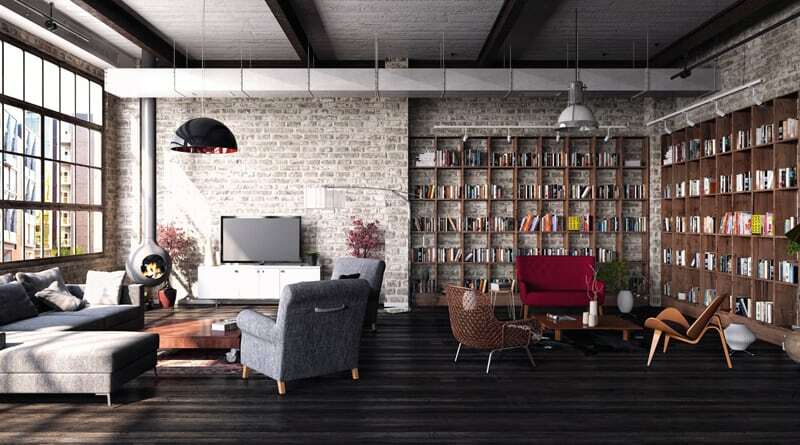 A home library is usually a floor to ceiling installation where books are stored safe and clean. 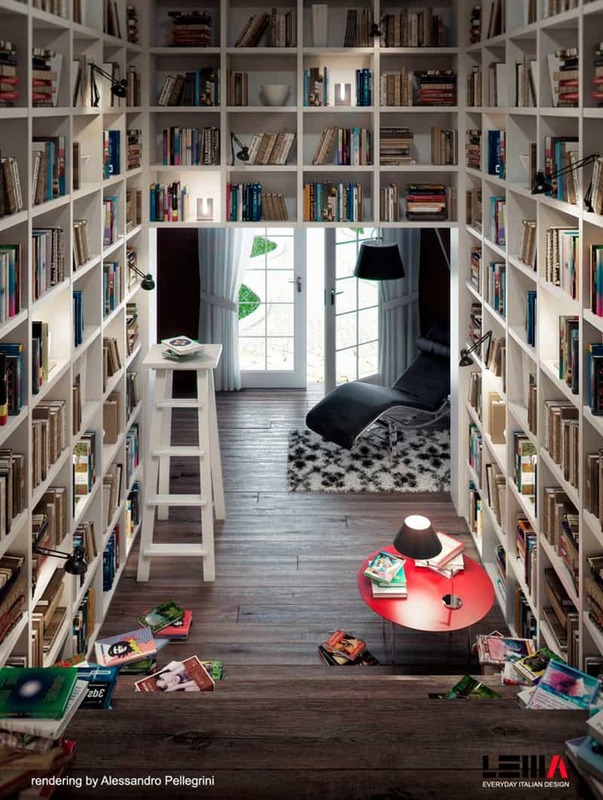 Before piling up, you should organise them by genres, authors or years so that everybody in the house could easily access the favourite novel or dictionary. 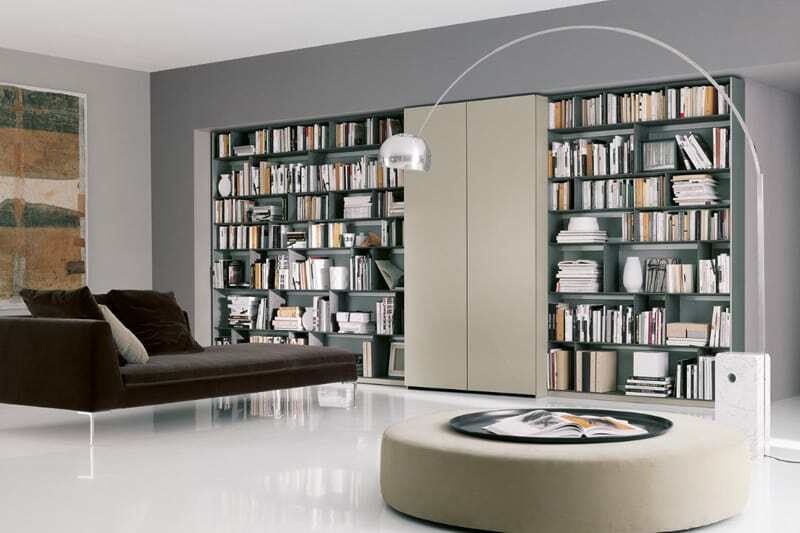 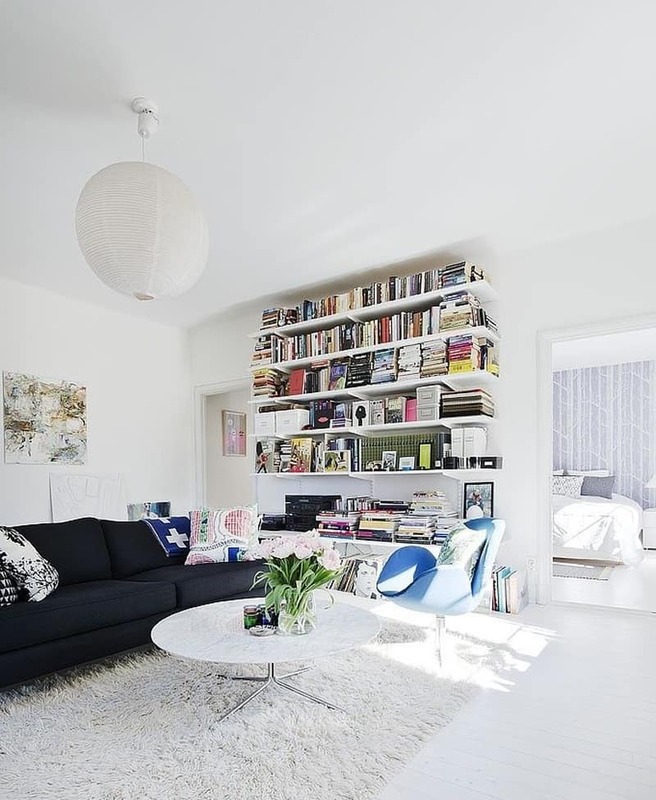 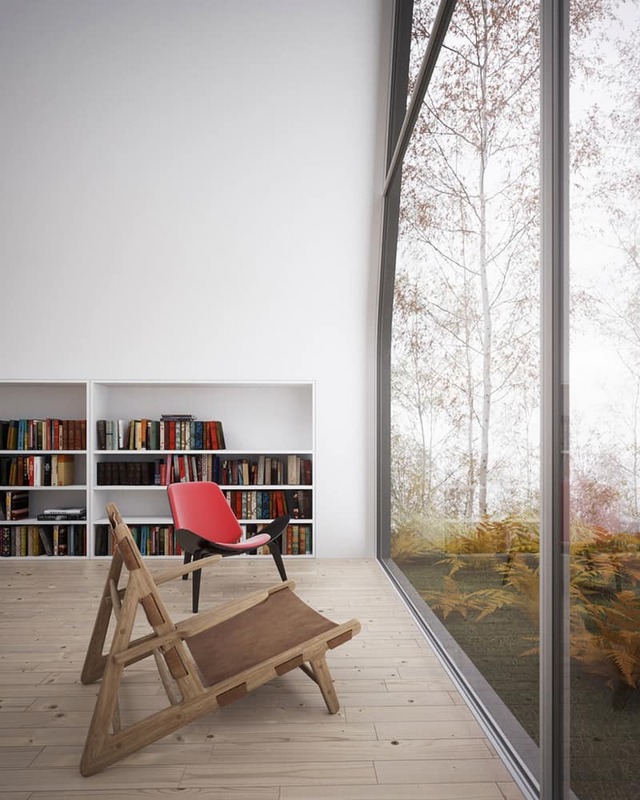 Taking into consideration the fact that, for passionate readers, books come in huge amounts, we advise you to explore space vertically rather than horizontally. 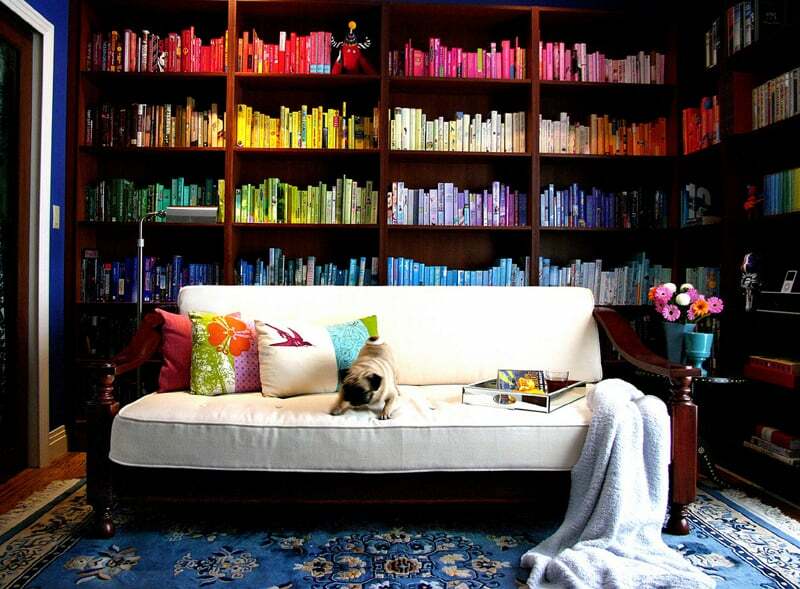 As a result, walls will look like rainbows in the sun, coloured by lots of book covers. 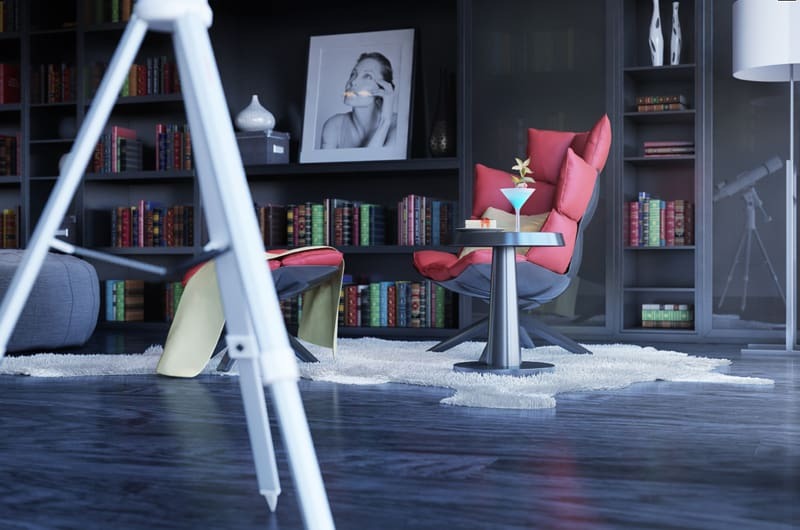 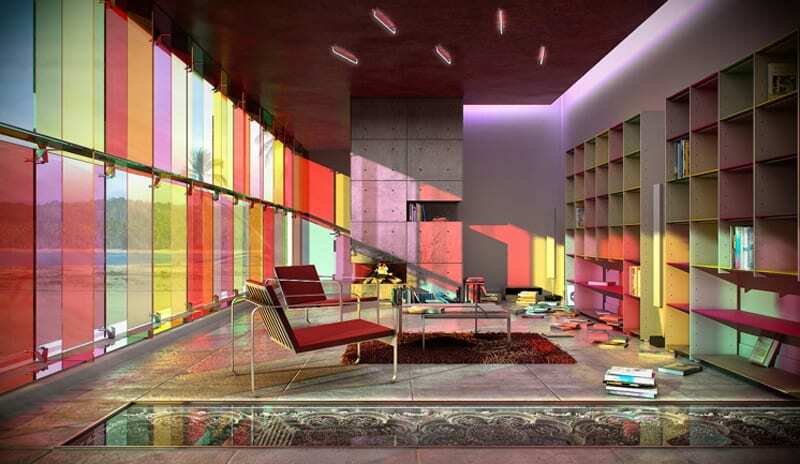 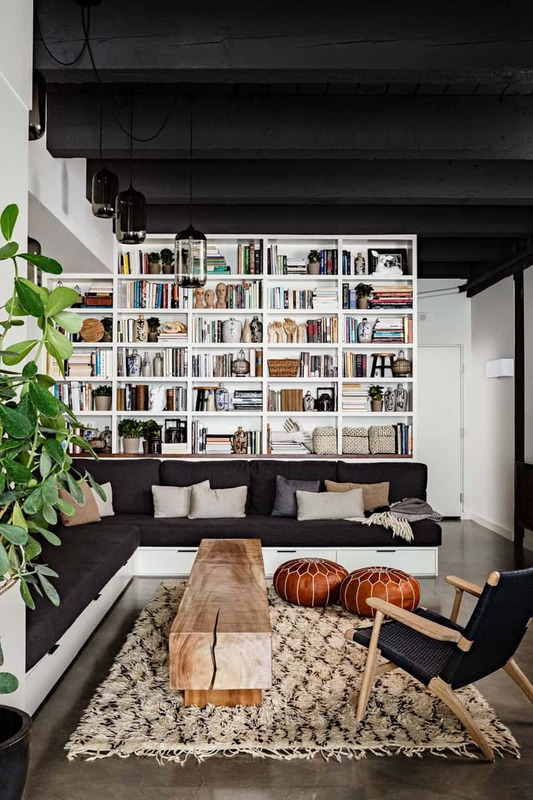 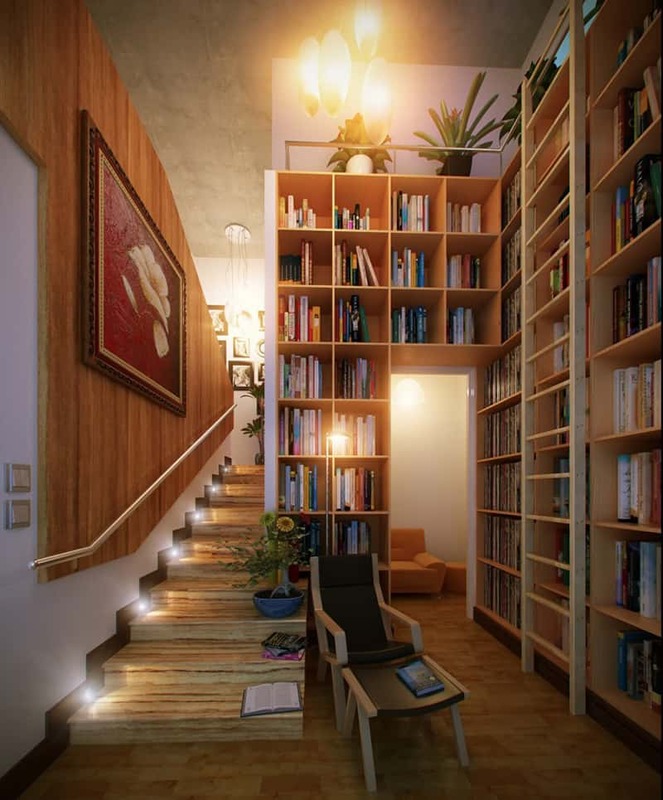 Last, but not least, lighting is essential in a home library. 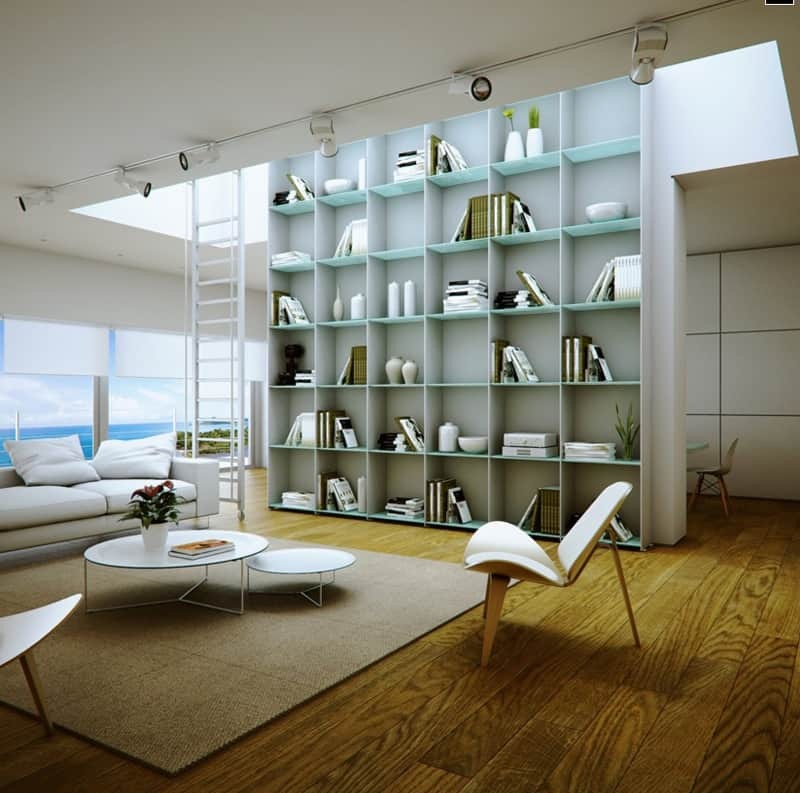 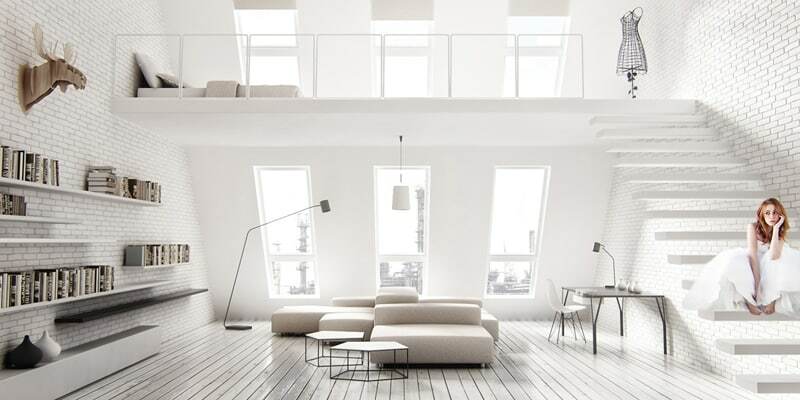 A large hanging lamp may function as an important source, while several spots near shelves will perfectly complete the illuminating system. 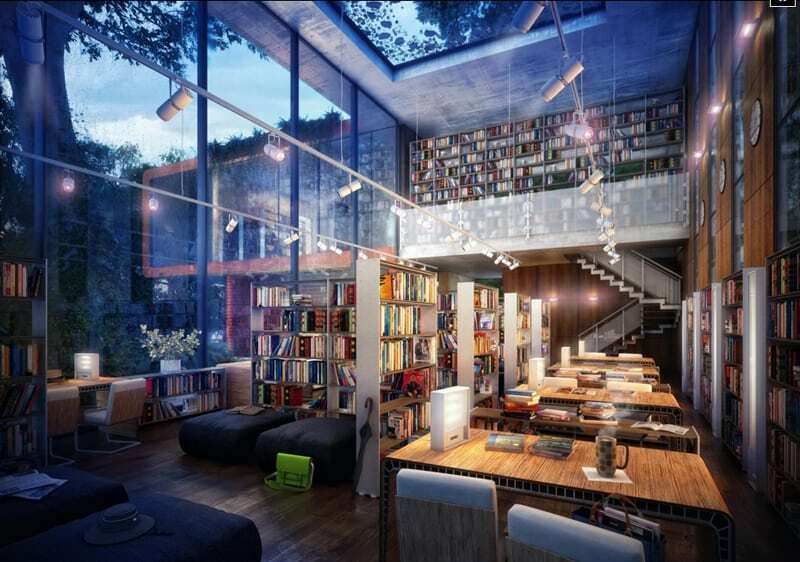 Do not neglect the little spots that work like flashlights in the woods when you will be grabbling for a hidden book. 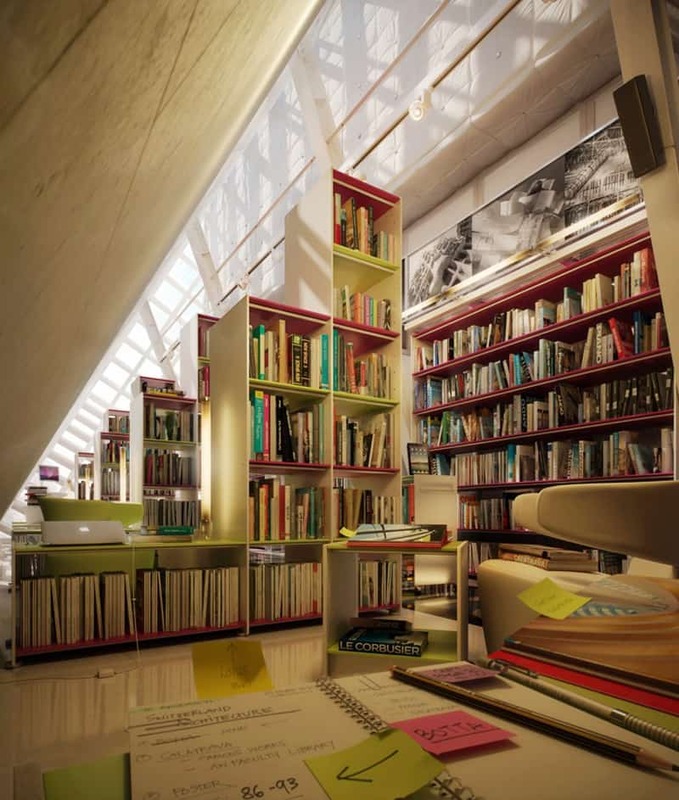 Library offers more than you think. 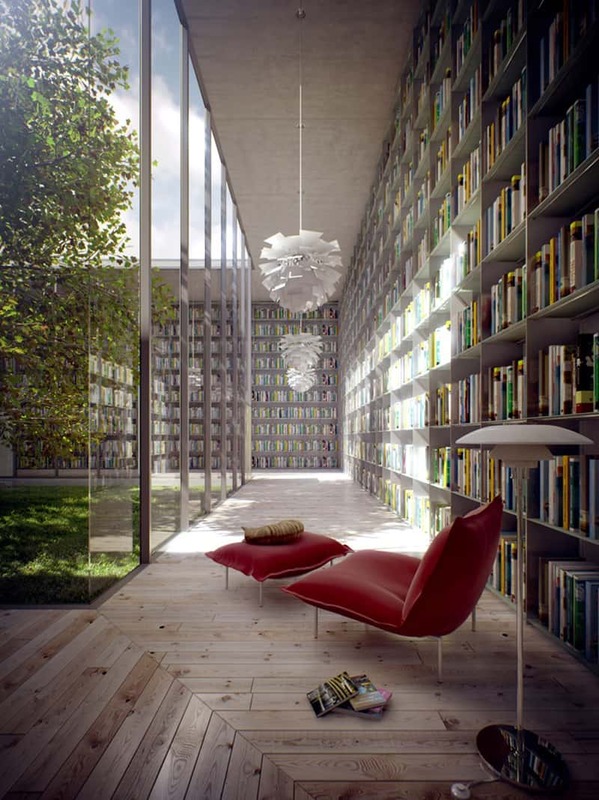 Places with books need to be amazing and beautiful – here’s a great collection of 25 Most Beautiful Libraries in the World. 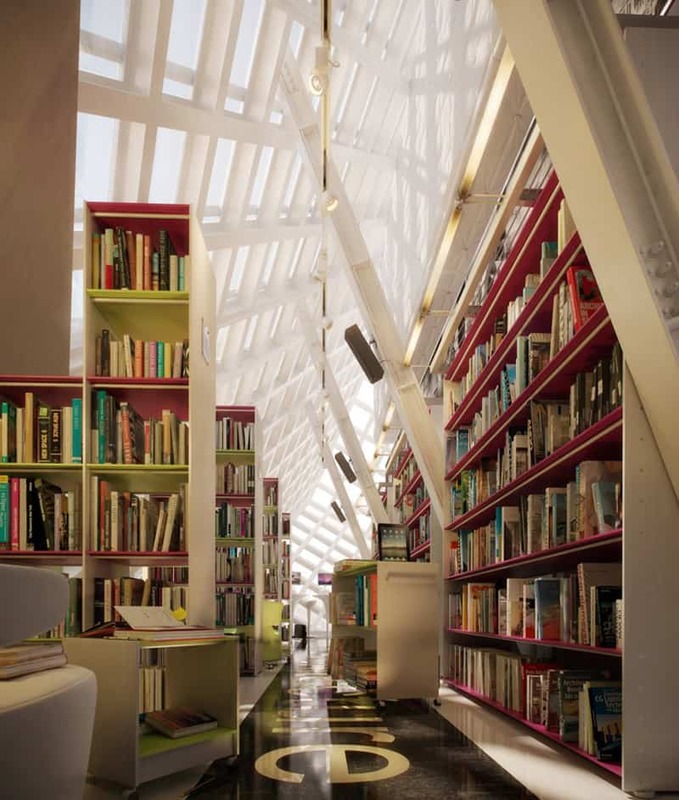 From richly decorated baroque spaces to minimalist cubes, there’s something for everyone in the world’s coolest libraries. 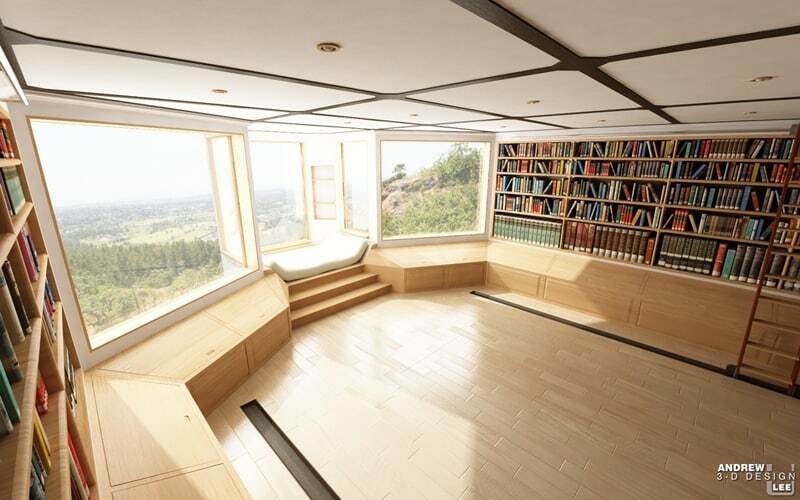 And now, a question: Where do you prefer to read – in classic or modern space?